Shop Like The Duchess of Cambridge: Regent Street - What Would Kate Do? If you want to experience one of the best shopping areas of London – home to many of the Duchess of Cambridge’s favourite brands – make sure you head to Regent Street! 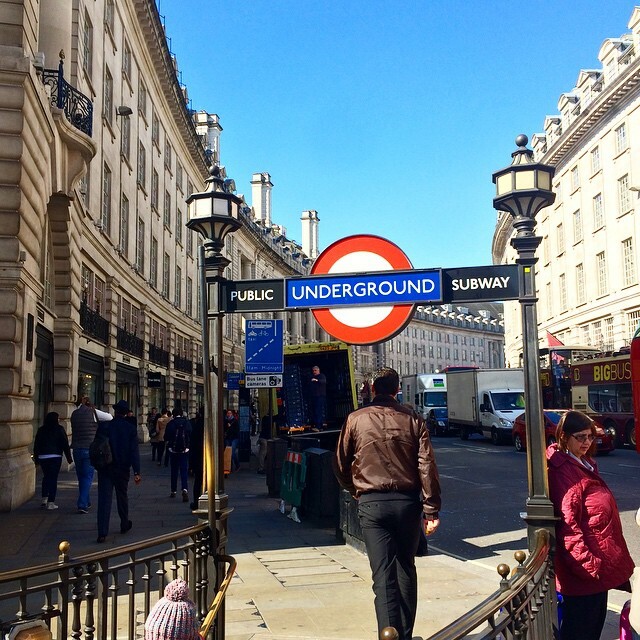 Regent Street might not be as popular or famous as Oxford Street, but it’s still one of London’s best shopping areas, located near plenty of landmarks like Liberty, Savile Row, and Piccadilly Circus to name just a few. 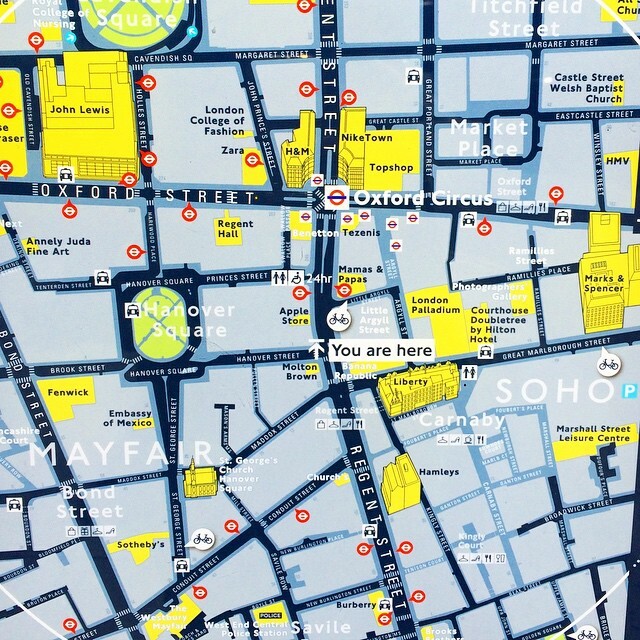 In fact, the best way to see everything the street has to offer is to start off from Piccadilly Circus tube station, and work your way up! Regent Street is home to many popular brands, both high street and luxury, favoured by Catherine. 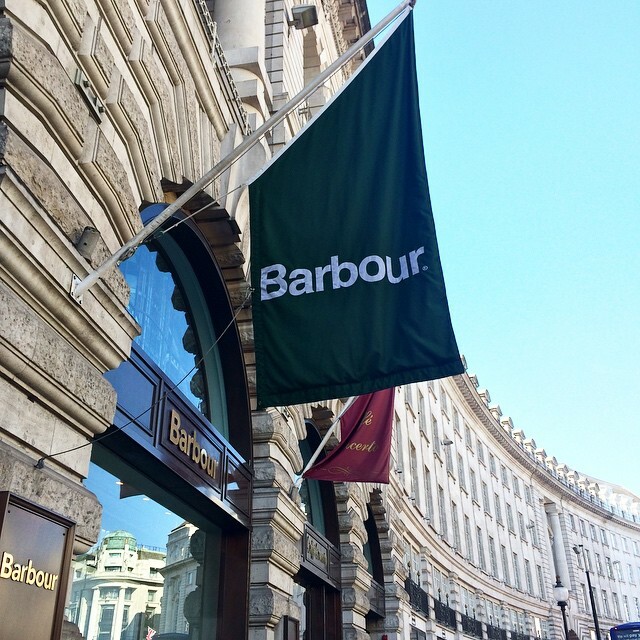 One of the first shops you’ll come across is Barbour, the British brand well loved for its comfy, high quality, durable countryside clothing. Kate owns a couple of pieces from this brand (the Linhope and Waxed Defence jacket) both of which are past season items, but which are still representative of the brand’s current offerings. 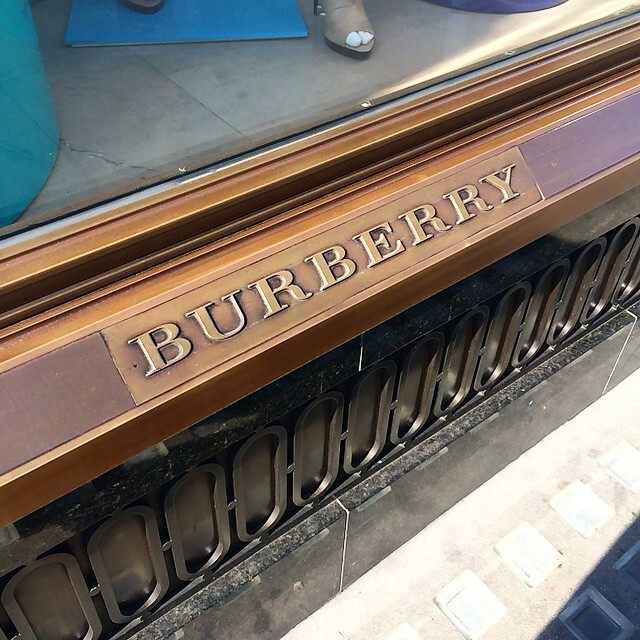 Also on Regent Street is the Burberry flagship store – three floors of incredible British fashion, and an experience all of its own. They’re most famous for their trench coats, which were designed by founder Thomas Burberry in 1914 for a commission from the War Office. Kate knows the appeal of the brand’s trench coats, and has been seen wearing a Burberry wool cashmere coat in a similar style, with a fluted trim at the base. 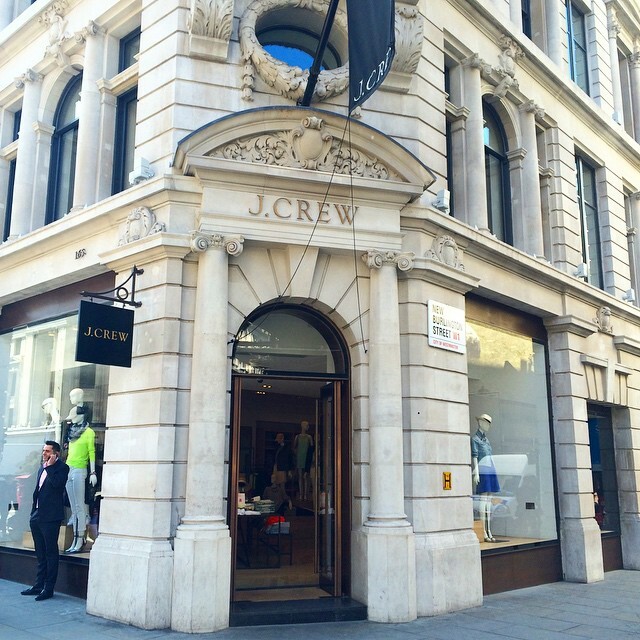 A newer addition to Regent Street, and the UK fashion scene, is J.Crew – an American brand which is rapidly growing in popularity thanks to its simple, well tailored and high quality preppy clothing. On her US visit, Kate wore a pair of jeans from the brand, and later met the creative director, Jenna Lyons – a double whammy for the company. 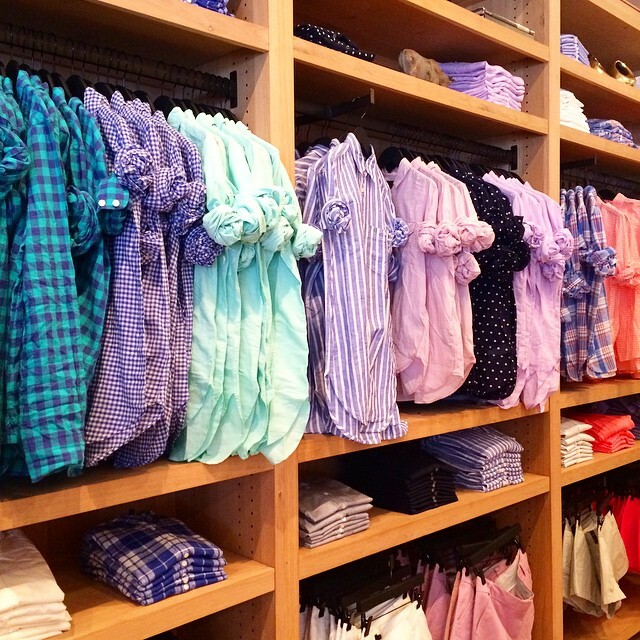 The Regent Street store is absolutely gorgeous and full of its stylish shirts, tees, and tailored items – make sure you check out the second floor for the sale rack too! 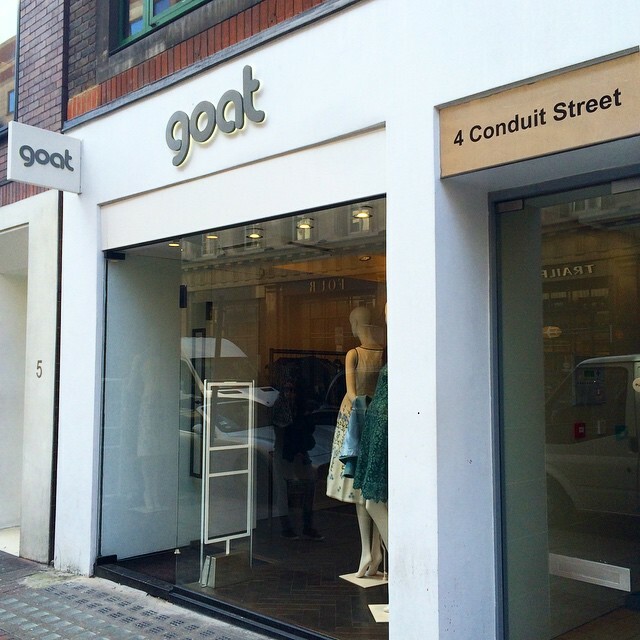 Not strictly on Regent Street, but just off it and situated on Conduit Street, is a branch of goat, a brand that Kate’s been spotted wearing on a couple of occasions. Clean, well structured coats and dresses are a staple of their offerings. If there’s one bag you’ll spot in copious amounts in London, it’s the Longchamp Le Pilage tote – the handy, durable, seemingly bottomless bag, which can be seen on the arms of scores of women in the capital. Kate also has several bags from the brand – they’re handy travel essentials for everyone, princess and commoner alike! 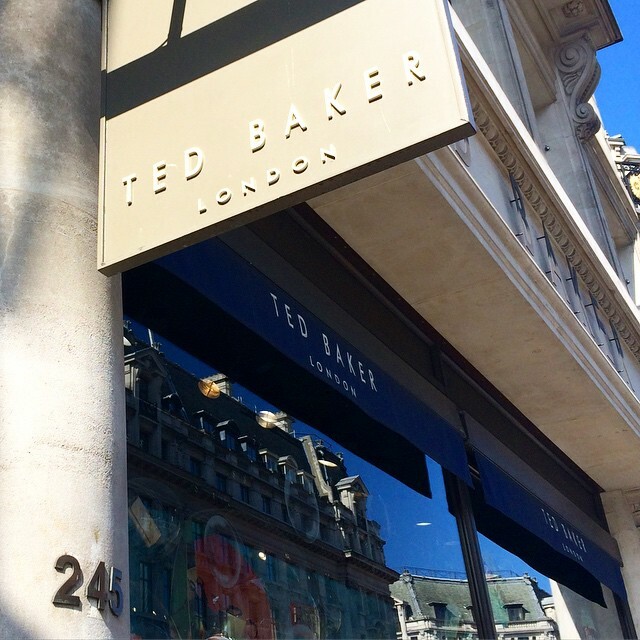 Ted Baker is another brand taking up space on Regent Street. Although they are probably most famous for their patent, bow-decked accessories, the brand makes some lovely dresses and beautiful skirts. Erring on the girlier side of preppy, there’s always a pretty outfit on hand for formal events like weddings and the races. Kate has been spotted wearing a navy coat from the brand, which is certainly a lot more affordable than Burberry’s range. 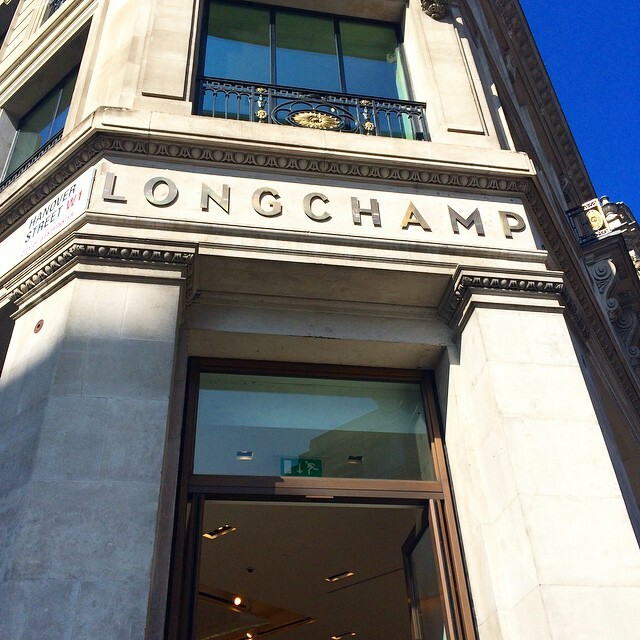 Regent Street definitely features an amazing mix of luxury and high-end high street stores! 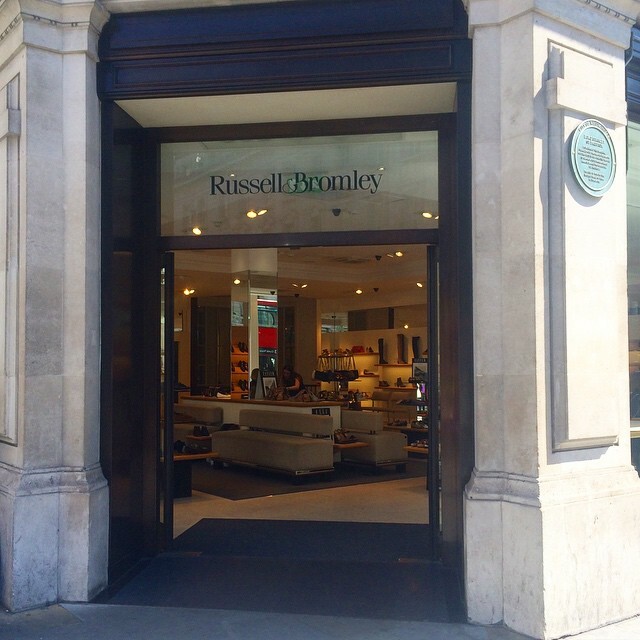 Is Russell & Bromley Kate’s favourite shoe store? I’d like to think so – the Duchess has an incredible array of shoes from the shop, including those made by Aquatalia and Stuart Weitzman (the latter of which has its own store in the capital, although it doesn’t carry the same stock as R&B). One of the Duchess’ most famous (or infamous?!) 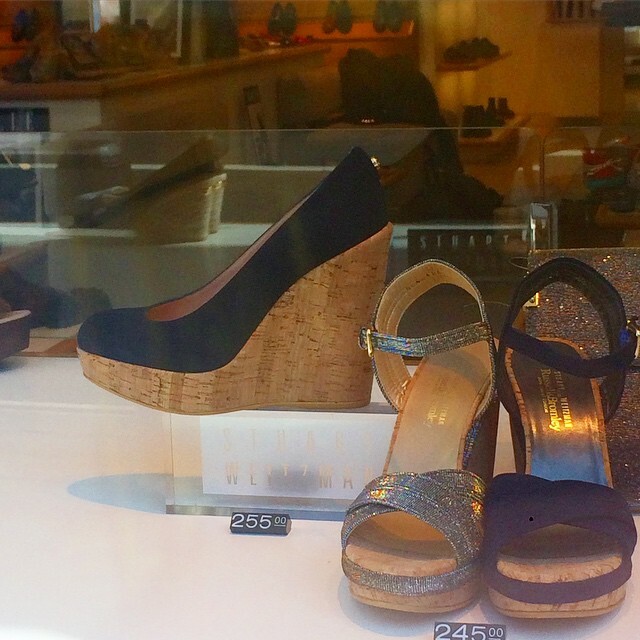 shoes is the Stuart Weitzman Corkswoon, known in the UK as Coco. Still in demand even three years after their debut at the London 2012 Olympics, these shoes are currently in stock both in stores and online! I hope you enjoyed this whistle-stop tour of just a few of the shops on Regent Street – there are way too many to list them all here, but suffice to say, a visit here won’t go to waste if you’re after a few replikates – Zara, Banana Republic, Gap and more are all in the area! Have you had a chance to pop down Regent Street yet? Share your favourite shops in the comments! I really enjoyed this! The pictures made me feel like I was in London!